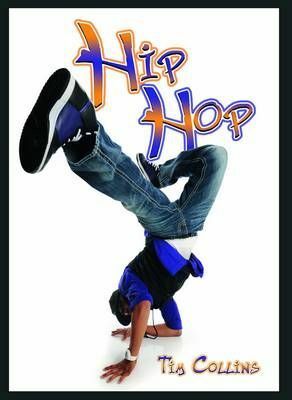 Hip hop is a youth culture that began in New York in the 1970s and went on to change the world. Today, its influence can be seen everywhere from film to fashion. But what exactly is it and why is it so popular ?